Australia’s Regional Settlement Plan– Will it be a Blessing in Disguise for the immigration applicants? As per the recent reports, Australian government mulls a Regional Settlement Plan. As per this plan, the new immigrants in Australia would require to settle in the regional parts of the country (i.e. outside big cities, i.e. Sydney and Melbourne) for up to five years. This plan may get introduce soon to relax the burden of population on the major Australian cities. As per reports, about 87 per cent of the new immigrants is one way or other end up settling in big cities, i.e. Sydney and Melbourne. The concept of regional settlement is being introduced thinking that the immigrants if forced to stay in a particular region for up to five years, he/she will most probably continue his/her stay in the same region and won’t think about moving to any other cities. 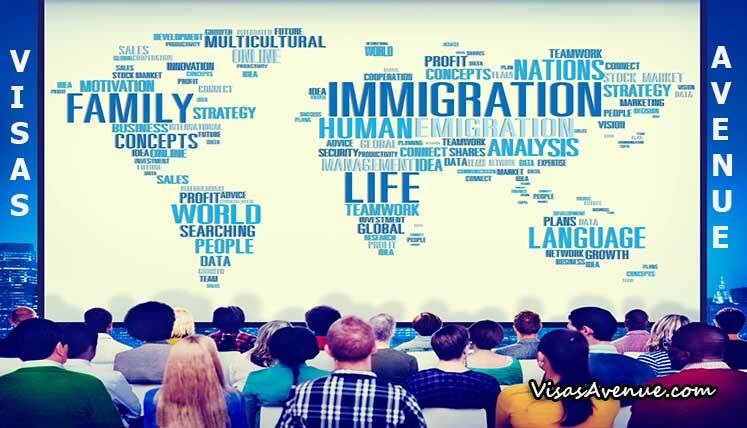 It happens as a new immigrant if stays for a long-term in a particular state or region establishes the connection with the community, people and the job market, which ultimately makes the life easy for any immigrant. On the other hand, if he moves to any other status after such a long period, he/she will start forming the connection in the new state or region, all over again. Will Regional Settlement be a blessing in disguise? Australian government has been tightening its immigration policies, rules and procedures for the last few months. This is largely due to benefit the local immigrants as the major cities are feeling the congestion, which results in a limited number of professional opportunities, burden on healthcare, social services, infrastructure facilities, and so on. However, due to the shortage of skilled workers and professionals in the regional areas, federal and state governments want the more and more overseas skilled worker to move to these places. Hence, one thing is sure that regional immigration in Australia won’t be as difficult as it is becoming in the big cities. Hence, the applicants will get the benefit of the same for sure in terms of eased immigration rules and procedures for regional immigration. Australian government has announced that the existing immigrants, who plan to move to the regional parts of Australia will get good incentives. Moreover, several state governments also planning to announce the similar benefits to the new and existing immigrants in Australia. Moreover, the regional governments may also provide relaxation to the applicants in immigration programs and procedures to make it easy for them to come to Australia on a temporary or permanent visa. As of now government already has some key state nominated visas under the popular General Skilled Migration (GSM) program. If you wish to apply for any of these state nominated visas this year, you may get in touch with Visas Avenue Immigration- the top and accredited Visa Consultancy Company in India for immigration to Australia.